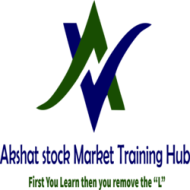 Akshat Stock Market Training Hub, provides Stock Market Investment classes, Stock Market Trading. 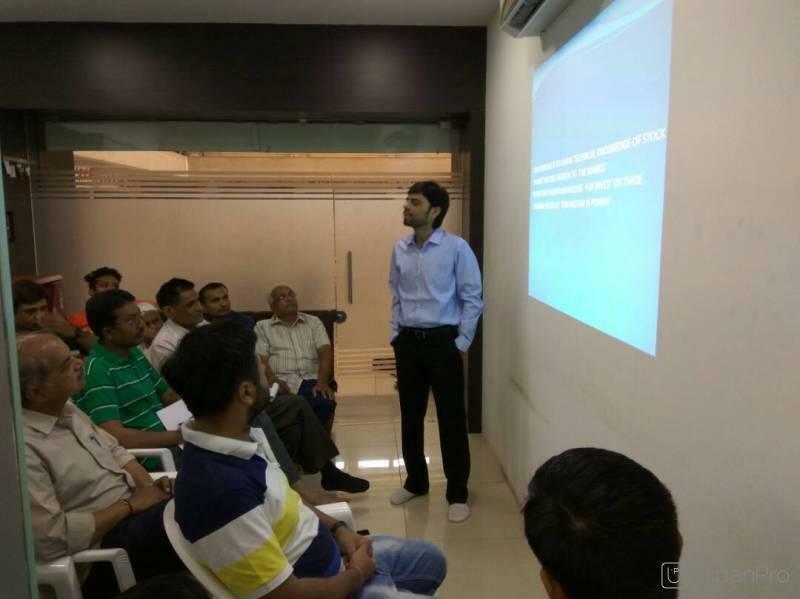 "Before entering in stock market, one should learn from Vaibhav Sir, Excellent & useful." 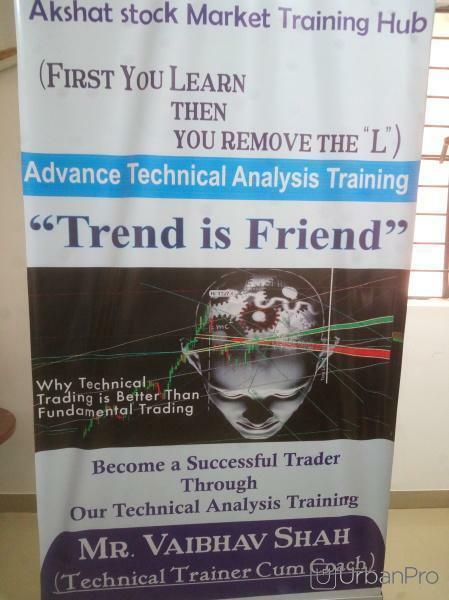 "One of the best place in Ahmedabad for Stock Market Training. 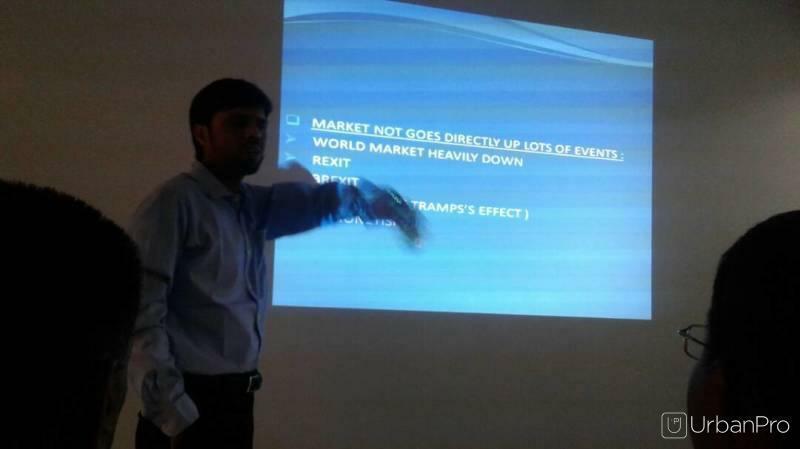 Mr. Vaibhav have good knowledge in stock market. 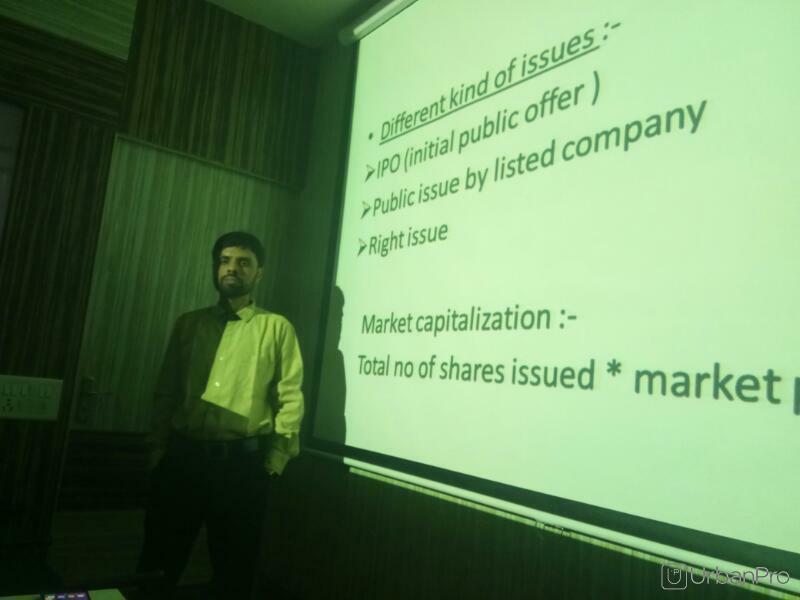 He gives me confidence for trading in share market. 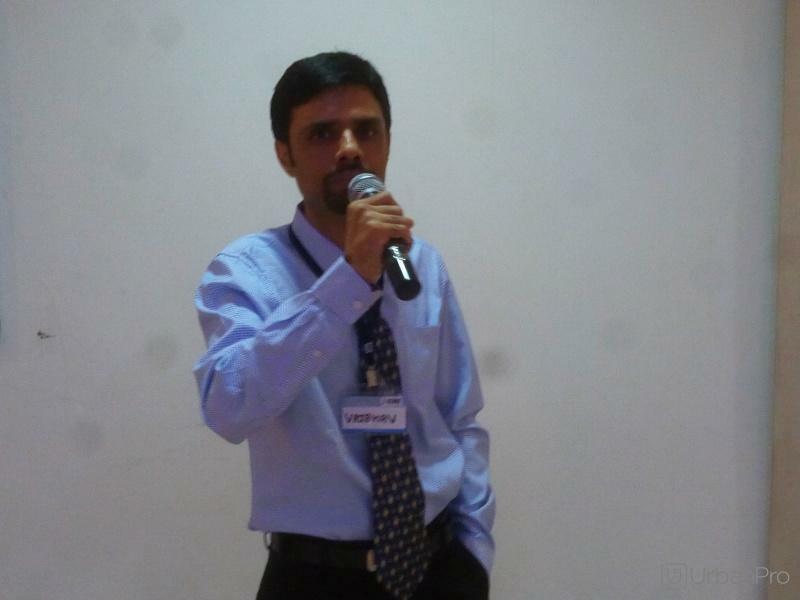 Thank you Vaibhav Sir. " 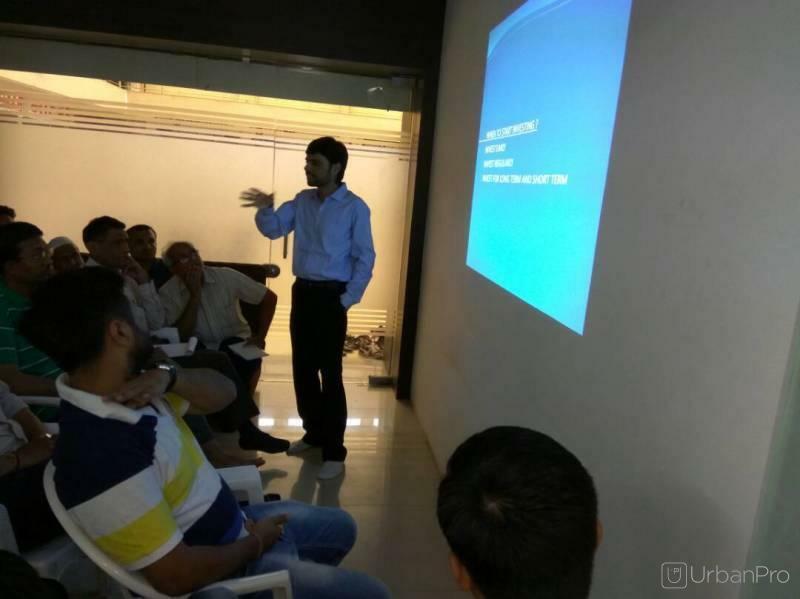 "Vaibhai sir has excellent conceptual knowledge and teaching skills too. Had a good experience. Recommended to all. " 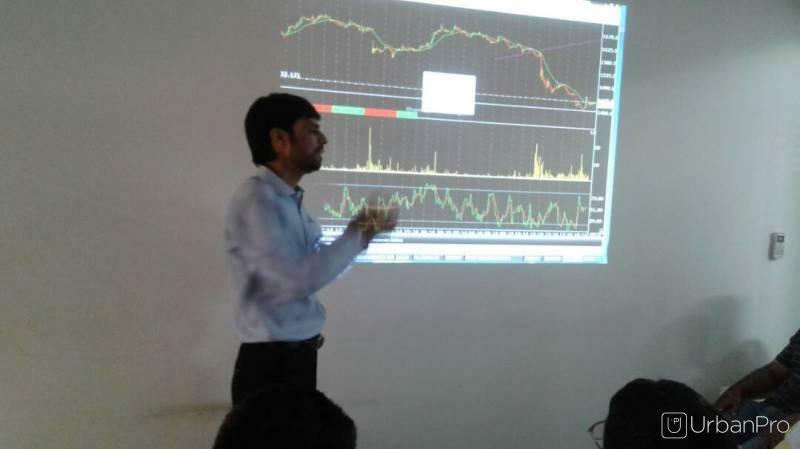 "Excellent skill in stock market trading, nice technique and formula, training is very useful to me, thank you vaibhav sir. " 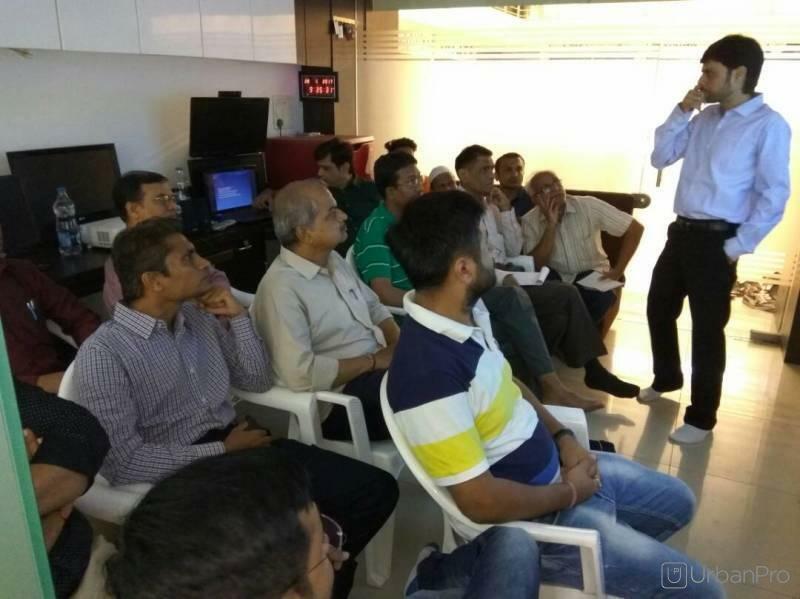 Akshat Stock Market Training Hub conducts classes in Finance Training, Stock Market Investing and Stock Market Trading. It is located in Ashram Road, Ahmedabad. It takes Regular Classes- at the Institute. It has got 15 reviews till now with 100% positive feedback.